Muse debuted “Pressure” on television last night on BBC’s Later…with Jools Holland. 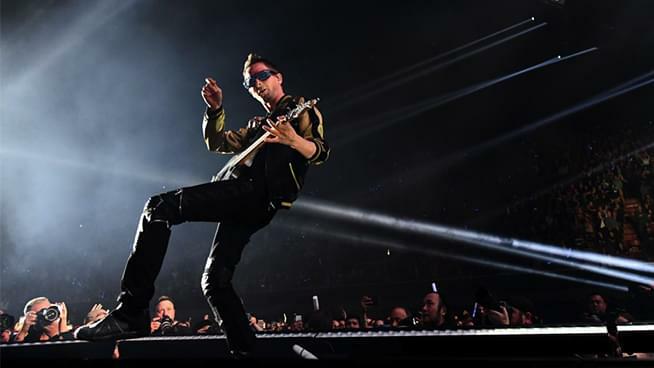 “Pressure” is the lead single on Muse’s upcoming Simulation Theory, due November 9. The band dropped their Back-To-The-Future-themed music video for “Pressure” starring Terry Crews last week and recently announced their world tour.